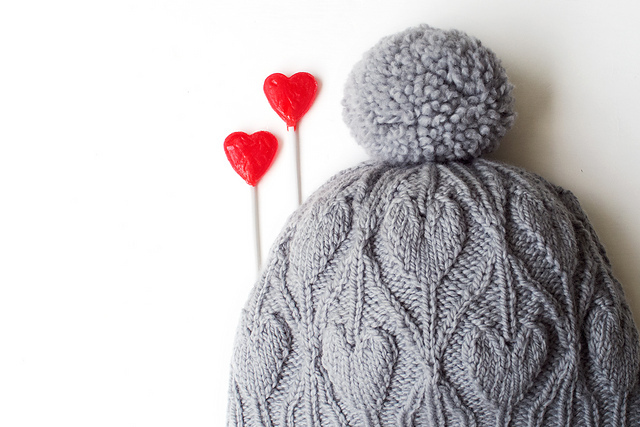 Every year a growing group of independent knitwear designs band together on Ravelry to host a knit-along to kick start your holiday gift knitting! This year there are 349 designers from 30 countries and 6 continents, with over 20,000 patterns eligible for the giftalong's 2,000+ prizes. But 6,000 patterns is a lot to look through, so I thought I’d highlight some of my personal favorites from the offerings -and hopefully introduce you to some wonderful new-to-you designers..
Clicking on any photo above will take you to a Ravelry bundle of my favorites where you can peruse and purchase any of the designs. 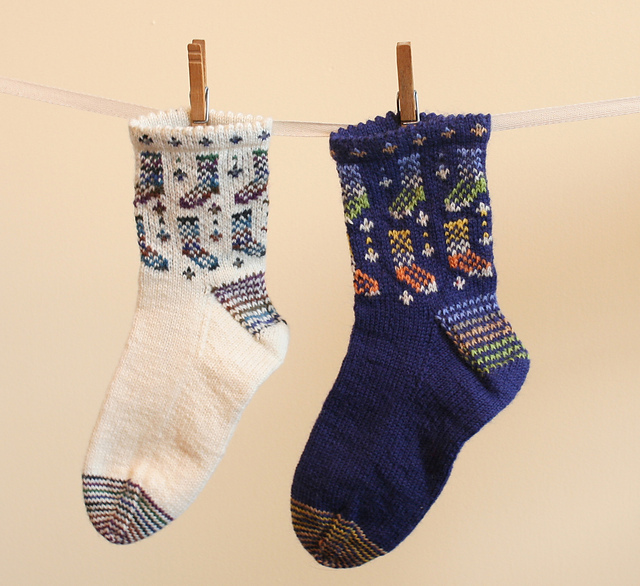 (Note: not all patterns shown are on sale, but all are eligible for the KAL and prizes in the gift-along). 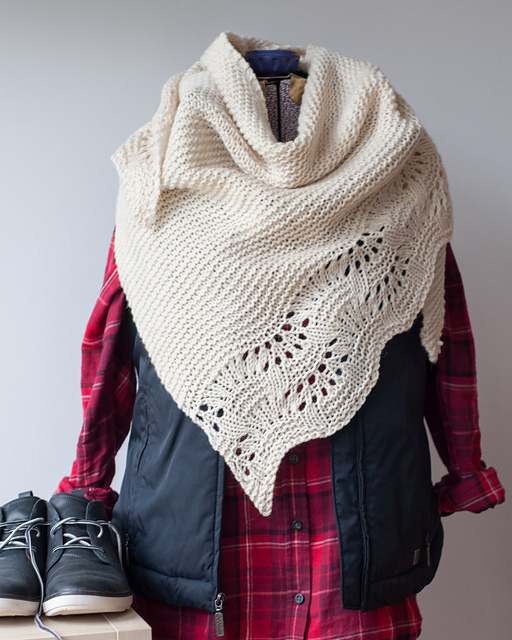 I've got 18 patterns in the sale, specifically chosen for their gift-ability. Not on Ravelry? The same patterns on MsCleaver.com are also 25% off for the same time/same code. It's GIft Along Time again! This year there are 311 designers from 31 countries and 6 continents, with over 18,150 patterns eligible for the giftalong's 2,000+ prizes. 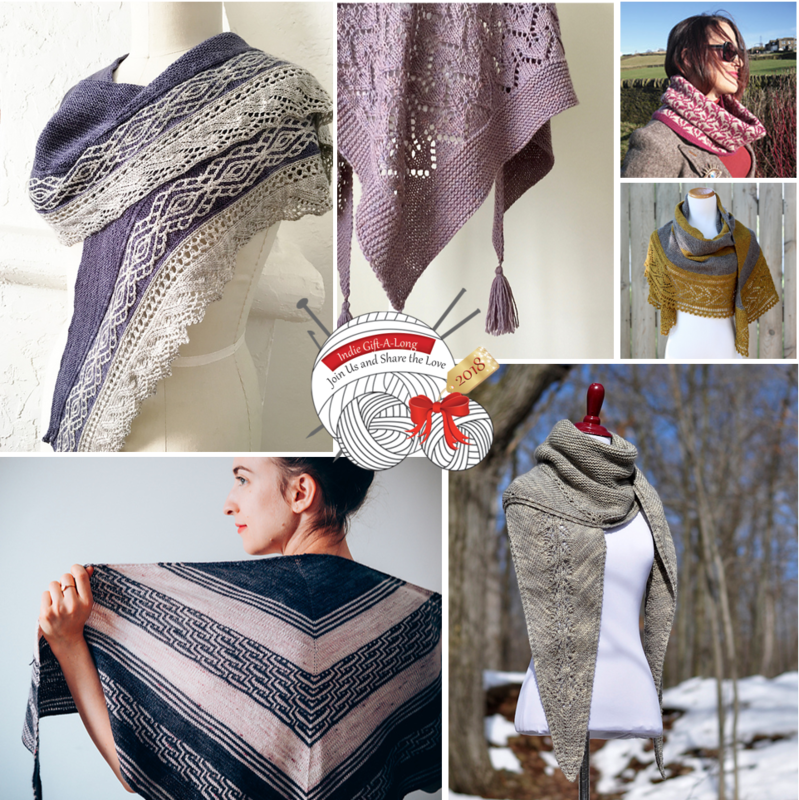 But 5,000 patterns is a lot to look through, so over the next few days, I'll be highlighting some of my personal favorites from the offerings - today I'm wrapping up my list of favs with shawls and cowls. Clicking on any photo above will take you to an individual pattern page, or you can see all my Gift Along favorites on Ravelry here. 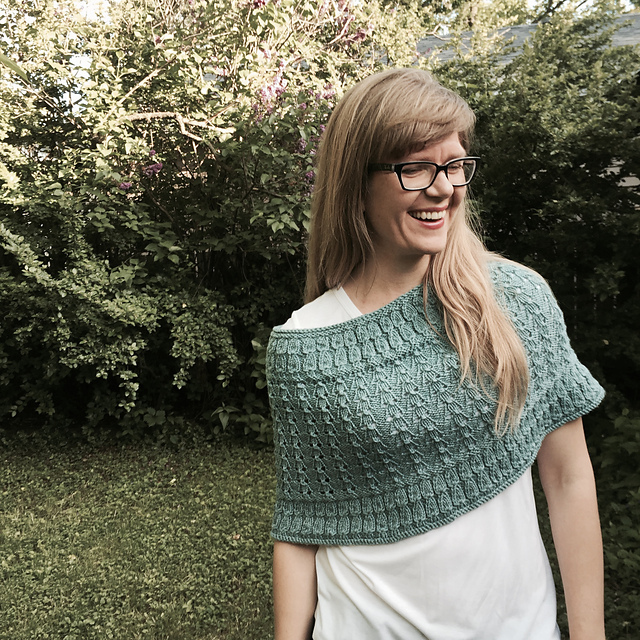 I've got 16 patterns in the sale, including two sweaters. As an added bonus, all kits on MsCleaver.com are also 25% off for the same time/same code. - ENDING TONIGHT! But 5,000 patterns is a lot to look through, so over the next few days, I'll be highlighting some of my personal favorites from the offerings - today we'll be looking at those most gift-able of knits, Hats & Socks. 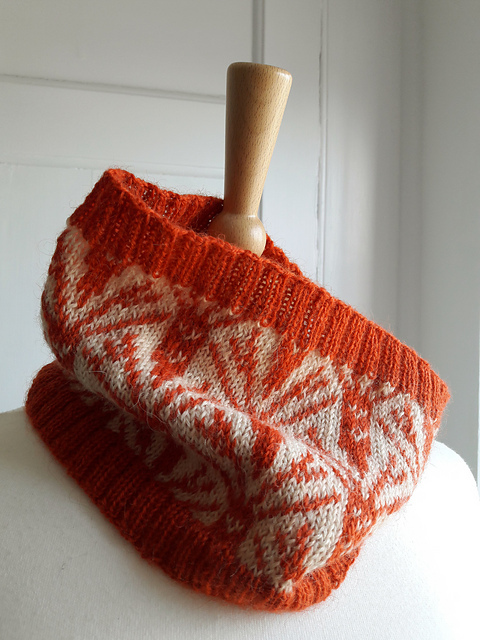 I've got 16 patterns in the sale, including two sweaters. As an added bonus, all kits on MsCleaver.com are also 25% off for the same time/same code. 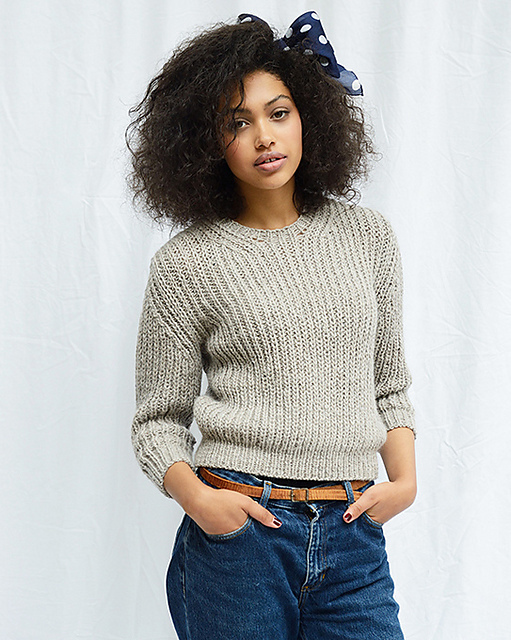 But 5,000 patterns is a lot to look through, so over the next few days, I'll be highlighting some of my personal favorites from the offerings - starting with Women's Sweaters.